Hey there, do you need inspiration on school outfits? 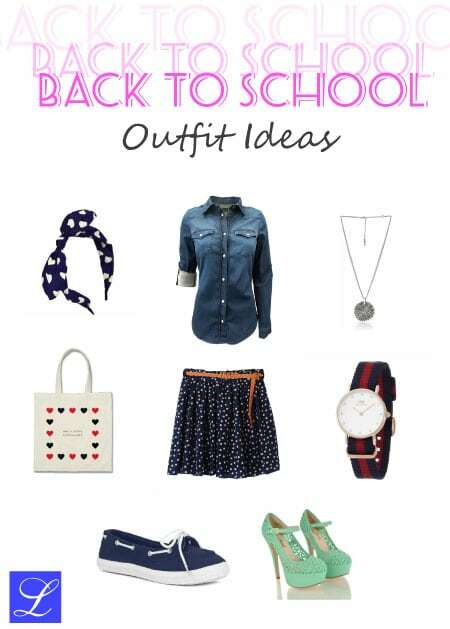 Looking for back to school outfit ideas? Here, we have handpicked 8 pretty fashion items that are suitable for teen girls. The 8 pieces selected are unique, cool and nice. 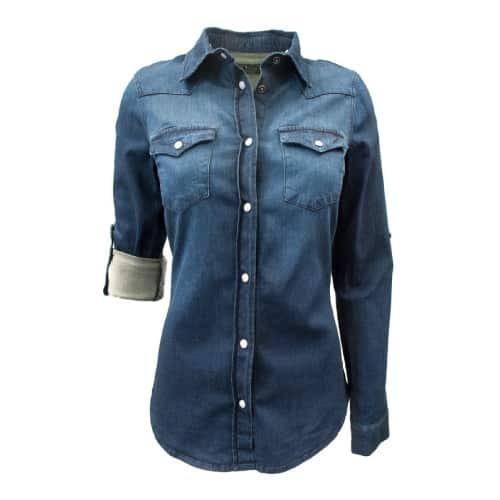 Simple denim shirt that never goes out of style. Versatile, cool-looking. Made of good quality chambray denim. It is soft, light and breathable. You can wear it as long sleeve or roll up to button. 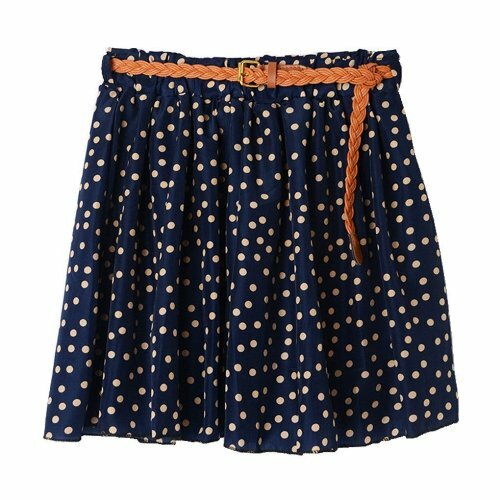 Lovely skirt that flows nicely and fit well for young ladies. Soft fabric, cute pattern. Inexpensive at the price below $10. Also available in many other prints. Red and black hearts tote bag by Vivid Ideas. Contemporary design, cool statement “Art is love. Love is art“. This bag is made from durable canvas. It is large enough to fit in textbooks, notepad, and other school supplies. 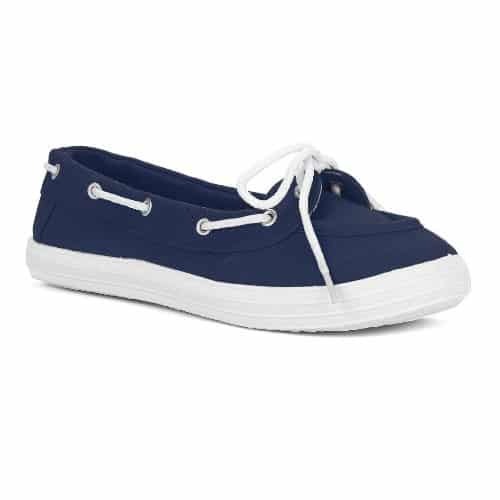 This classic-style boat shoe goes well with any dress, skirt and pants. It looks cute with the nautical lace details. Available in many fun colors like orange, white, royal blue, yellow and more. 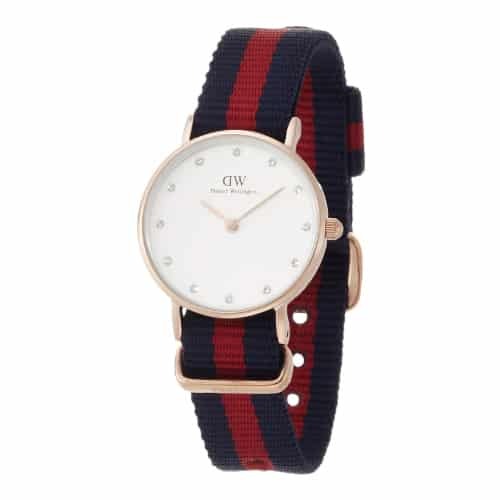 Girls, don’t miss out this beautiful watch by Daniel Wellington. Featuring luxurious watch face with edgy nylon straps. Classy with addition of playful element. You can wear it with casual or dressy attire. An excellent everyday watch that is in the trend now! 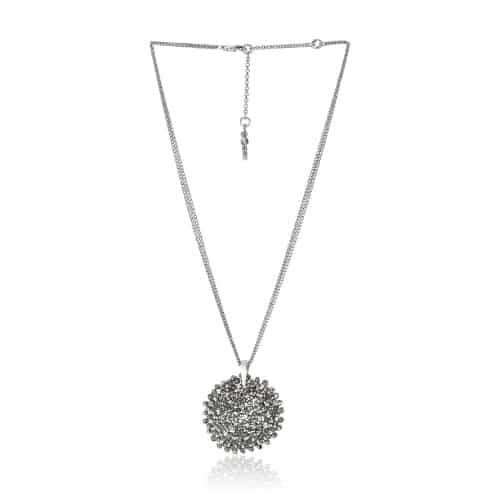 Pretty necklace priced under $20. Simple style that matches perfectly with any look. It is sparkly and unique. 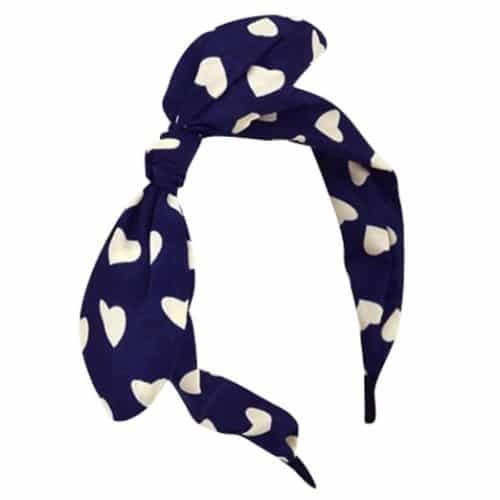 You can create sweet, retro look with this bow headband. 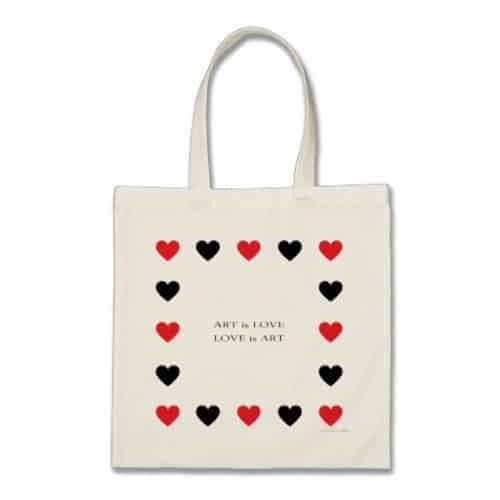 It has heart print that matches the above Art and Love Bag. 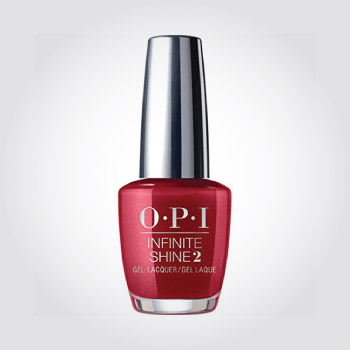 Let’s complete your back to school look with this stunning red nail polish. Coca-Cola Red — vibrant, eye-catching, true beautiful red. That’s the Back to School Outfits for Teens. Thanks for reading.